Rest In Peace Amy !!! 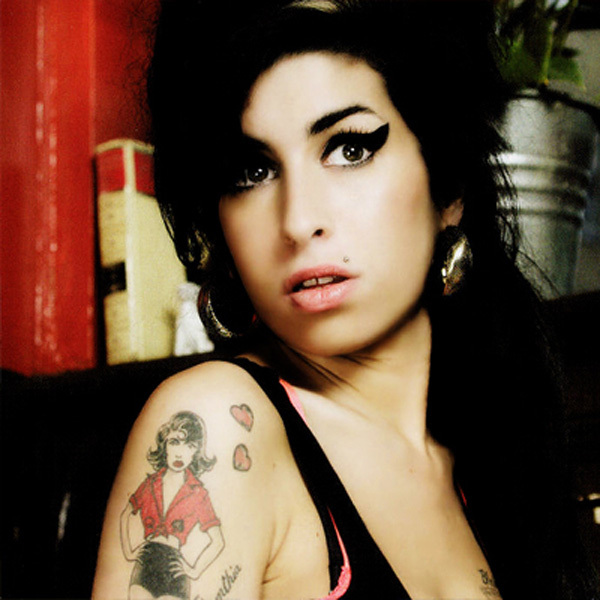 Amy Winehouse has been found dead at her home in London, it has been reported. The Back To Black singer was apparently found at the property in by emergency services at 3.54pm this afternoon, according to sources, and her death is being treated as 'unexplained' by police. In a statement, the Metropolitan Police said: 'Police were called by London Ambulance Service to an address in Camden Square NW1 shortly before 16.05hrs today, Saturday 23 July, following reports of a woman found deceased. 'On arrival officers found the body of a 27-year-old female who was pronounced dead at the scene. It is not known whether Amy’s father Mitch actually knows about his daughter’s death and Sky News have confirmed that he is currently on a plane to New York to take part in a Jazz festival. Winehouse had been seen with her goddaughter Dionne Bromfield earlier this week as the teenager took to the stage at the iTunes festival. She refused to join in for Mama Said, but did support the 14-year-old with a few dance moves before urging the crowd to buy Dionne's new album Good For The Soul. 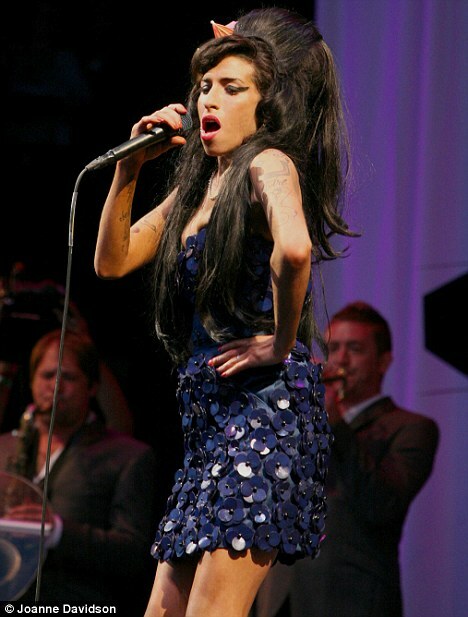 Winehouse's appearance at the concert came after she cancelled her European tour following a disastrous performance in June when she stumbled onto the stage in Belgrade and gave an incoherent performance appearing very disorientated and removed from reality. Following the concert which saw fans enraged and the subsequent video that circulated to millions she cancelled the remaining dates of her European tour. A statement released by the troubled singer's spokesperson said that the singer would be given 'as long as it takes' to recover. 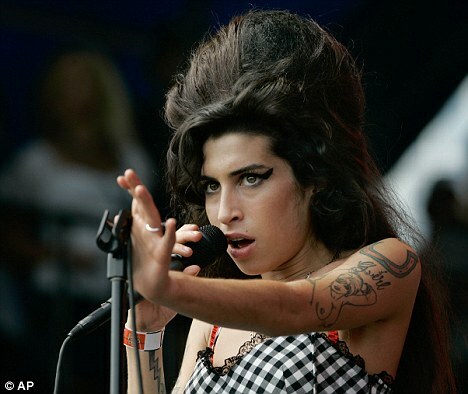 The statement read: 'Amy Winehouse is withdrawing from all scheduled performances. Winehouse had been working on her long-awaited new album, the follow-up to her 2006 breakthrough multi-million selling Back To Black, for the past three years. Winehouse has had a troubled life which has included various stints in rehab for drug and alcohol addiction. In an interview in 2008, her mother Janis said she would be unsurprised if her daughter died before her time. She said: 'I've known for a long time that my daughter has problems. But seeing it on screen rammed it home. I realise my daughter could be dead within the year. We're watching her kill herself, slowly. 'I've already come to terms with her dead. I've steeled myself to ask her what ground she wants to be buried in, which cemetery. Because the drugs will get her if she stays on this road. Here's one of Amy's biggest hits, "Rehab"